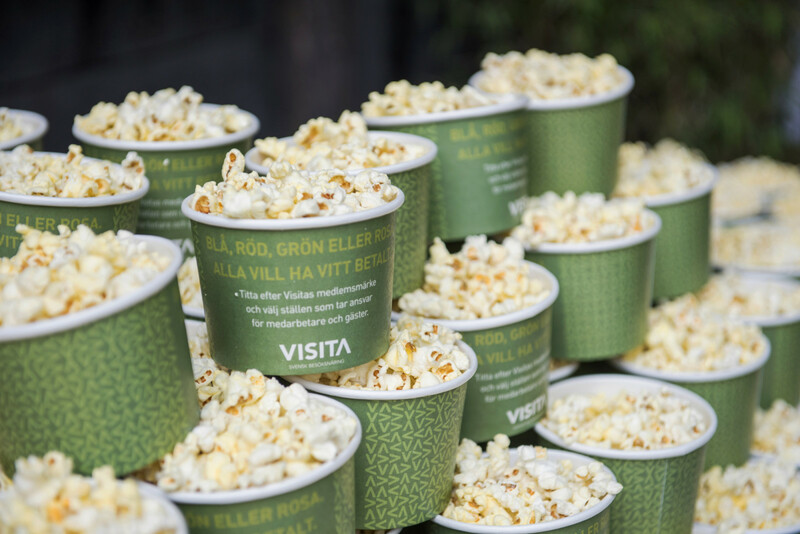 Petré Event got to arrange Visita’s yearly Almedal’s mingle this year again which is the second time in a row. 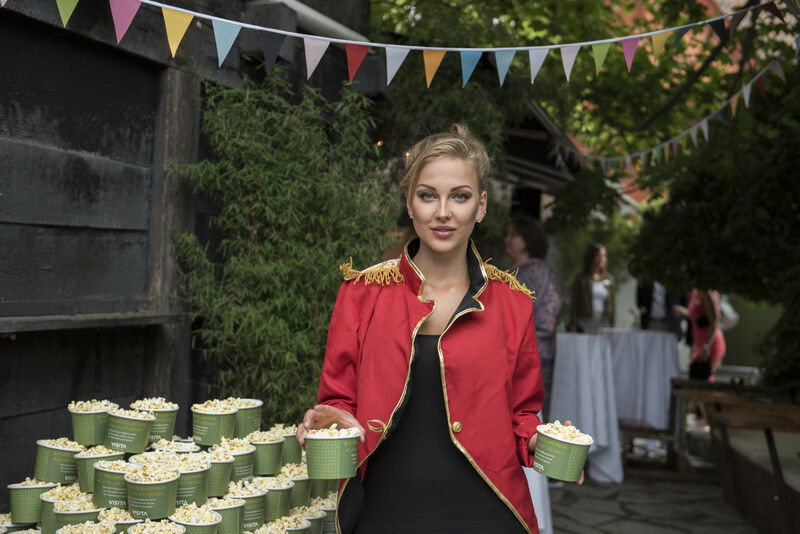 The event was held at Burmeister, in the heart of Visby. 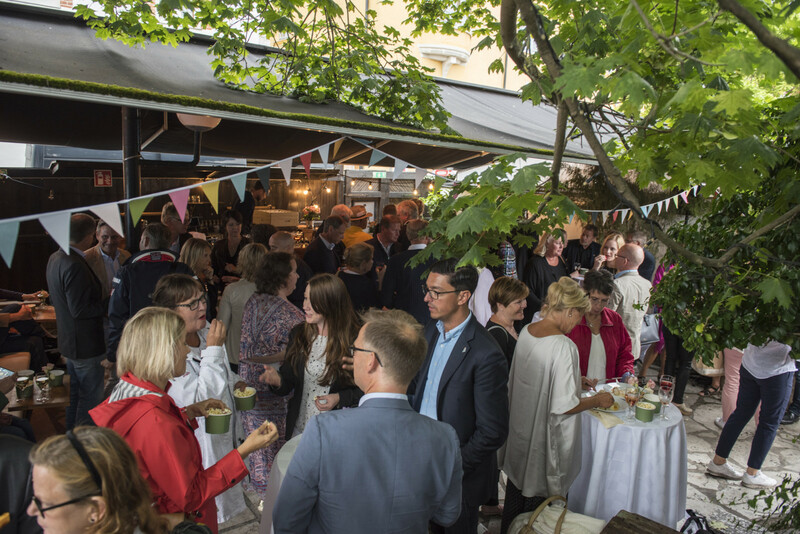 Politicians and representatives of the Swedish tourism industry were invited to the mingle party where they could enjoy cold drinks and good food. 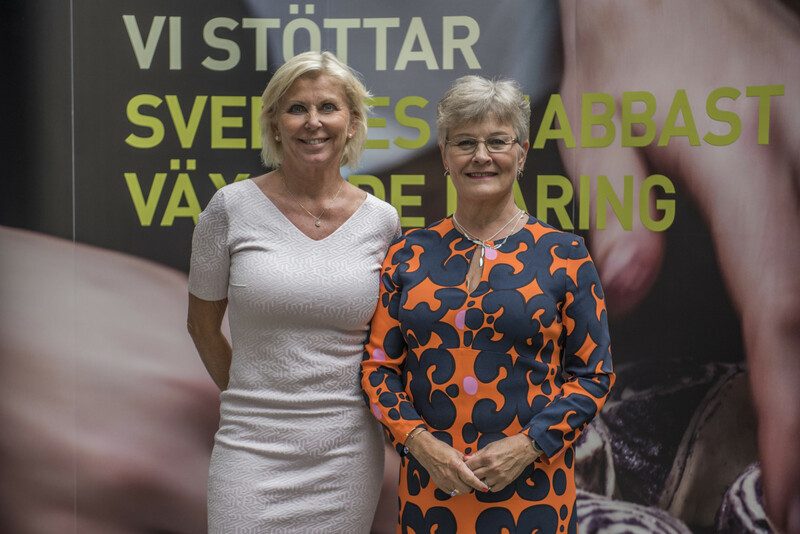 Visita’s CEO Eva Östling and Chairman Maud Olofsson, held inspiring speeches for the invited guests who really enjoyed themselves in the cozy environment of Burmeister.